Take time to enjoy and relax in this cozy cottage. The Heron’s Landing features all of the amenities needed to bring your family and take a vacation from the real world. 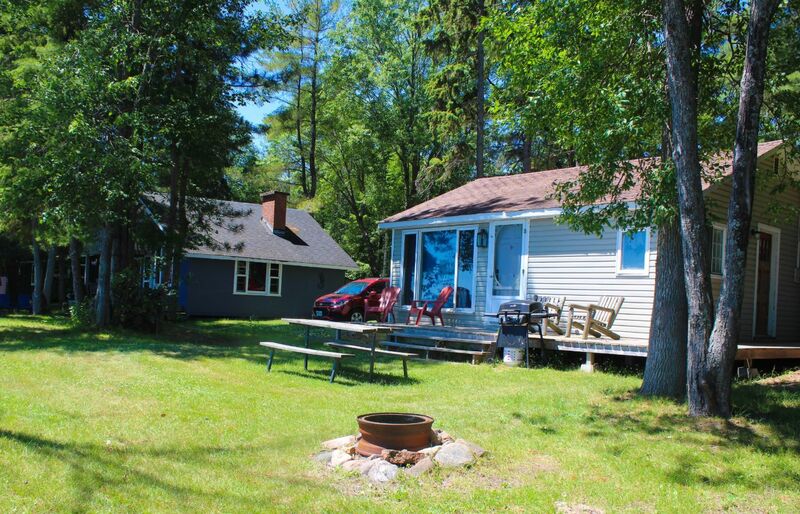 It is located only steps away from the dock and the Golden Lake waterfront so it is an ideal location for boaters. If fishing is how you enjoy spending your time you won’t have to travel far; fish from the dock, by canoe or in your boat. *Please note that all bed linen except for pillow/pillow case and mattress sheets, will NOT be supplied. You will need to bring your own towels and blanket(s). Other items included are: full kitchen, living room, dining room, 2pc bathroom (with stand up shower), BBQ with propane, onsite fire pit. Escape to the calm waters and shores of Golden Lake. 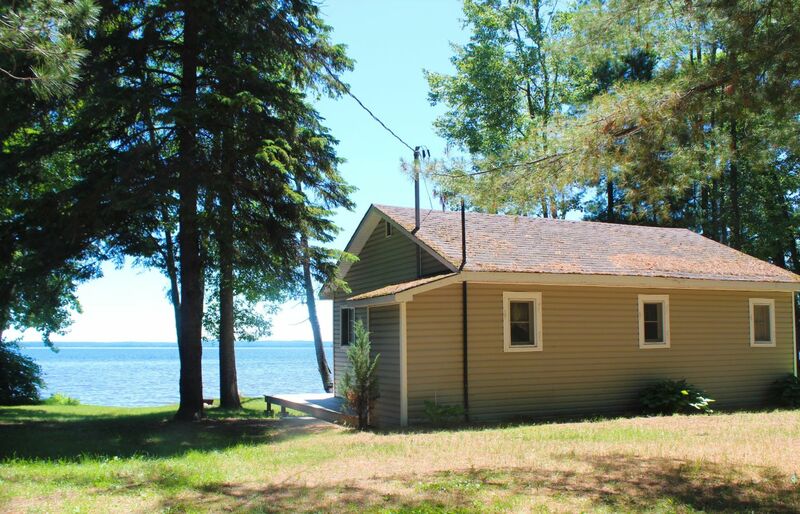 The Driftwood Cottage provides guests with a wonderful view of the water while the trees provide you with great privacy. 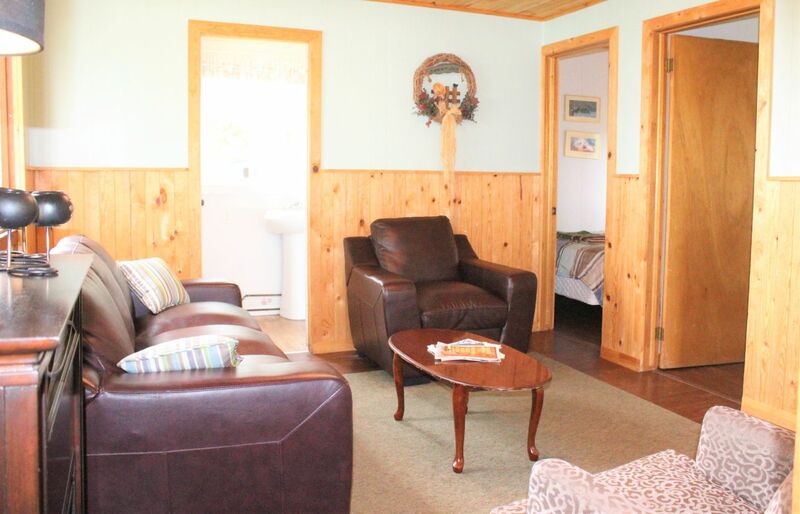 This waterfront 1000 sq ft cottage is ideal for those seeking a quiet and relaxing country cottage vacation. 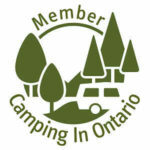 It is located away from the hustle and bustle of a busy campground to allow you to unwind and rest. Bedroom 1 includes a double bed and bedroom 2 includes a bunk bed (??????). Other items included are: full kitchen, living room, dining room, 3pc bathroom, BBQ with propane, onsite fire pit. 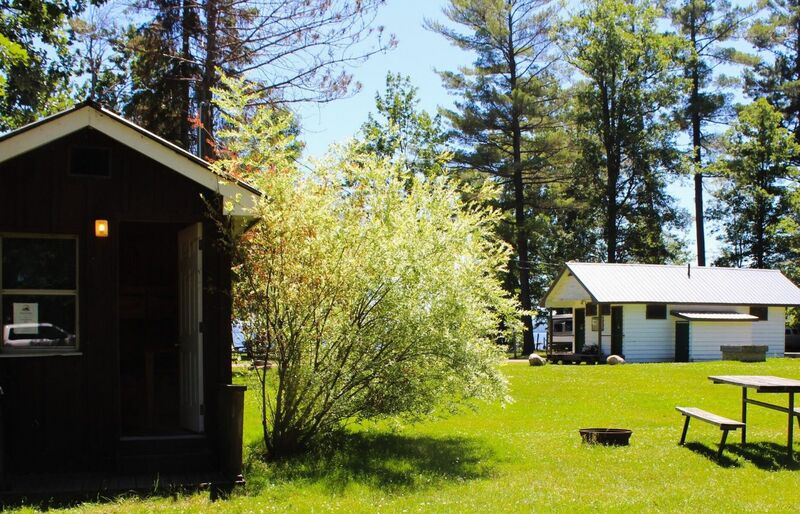 The Moose Creek Cabin is ideal for those campers that aren’t quite “tent” ready. Enjoy all the excitement of camping outdoors while sleeping in the comfort of a bed. 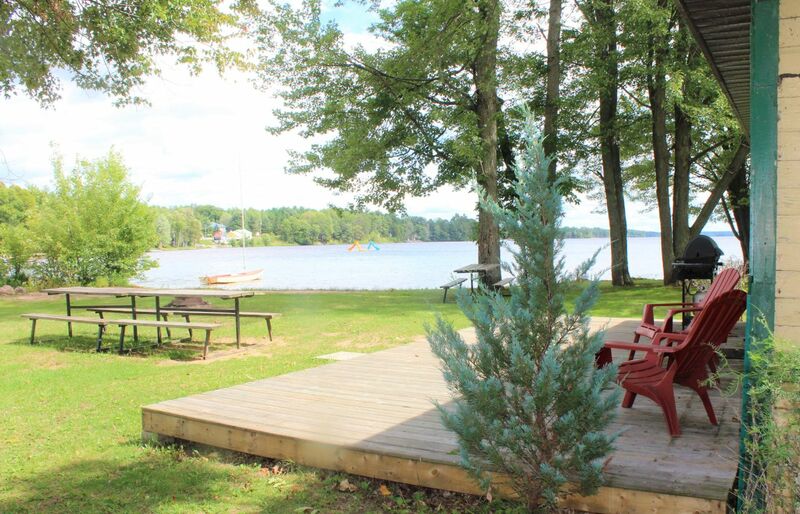 Situated in the heart of the campground it is within walking distance to the Camping & Gift Store, Boat Launch, Main Beach and Playground. 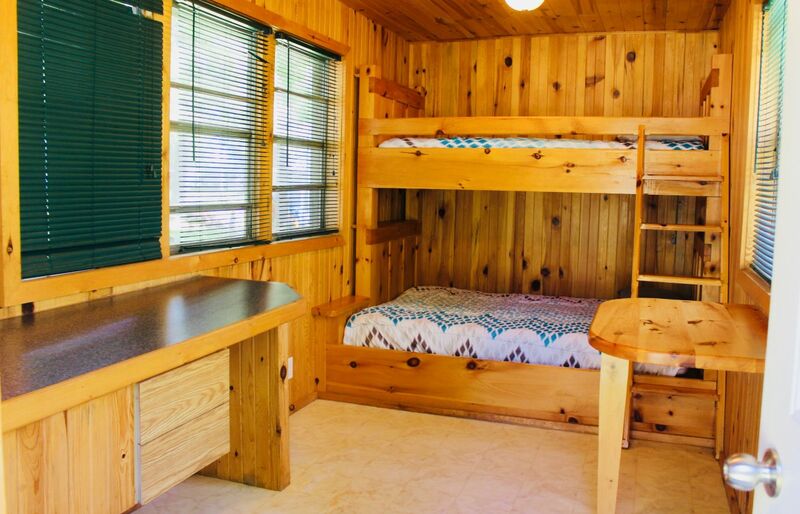 This open concept cabin includes a bunk bed that is double on the bottom and single on top. Other items included are: hydro, BBQ with propane, onsite fire pit. Public washrooms and showers located nearby.